In a statement on Wednesday, Senator JV Ejercito said that he can’t imagine that the government can spend P70-B a year for Conditional Cash Transfer, but cannot afford to give P28-B a year for free education. Senators Gatchalian and Escudero also urged the government to support the bill. 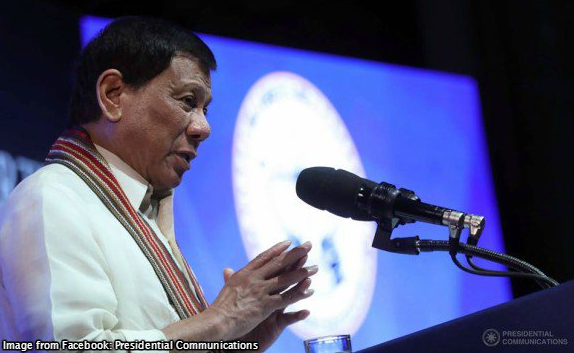 Senior Deputy Executive Secretary menardo Guevarra said the new law was signed by the President last Thursday night after a through review of the situation. The decision was reached despite budgetary constraints earlier raised by the Department of Budget and Management. "Free tertiary education in state universities and colleges is a strong pillar of the president's social development policy," Guevarra said. "The long term benefits that will be derived from the tertiary education on the part of the citizenry will definitely outweigh any short term budgetary challenges. he said. 'If there's a will, there's a way," he said.